Research with rats found that caffeine may help target and deactivate a receptor in the brain that can lead to memory impairment. If you enjoy a cup of coffee or two every morning, I have good news for you: That caffeine jolt may be doing more than getting you through the day. It could actually be helping to preserve your memory. At least that's what a new study suggests. The results are still preliminary. But this research with rats found that caffeine may help target and deactivate a receptor in the brain that can lead to memory impairment. The results of this study are part of a collaborative effort by researchers from Portugal, France, Germany, and the U.S. This team has been investigating a brain receptor called adenosine A2A for four years. They've found that activating this receptor triggers age-related changes in the brain. And this causes memory impairment and a decrease in the brain's ability to control stress. The team found that simply turning this receptor on leads to a number of detrimental changes in the brain that they've described as "early aging." However, in their studies with rats, they've found that caffeine can block the action of this receptor, preventing the memory- and stress-related changes from occurring. 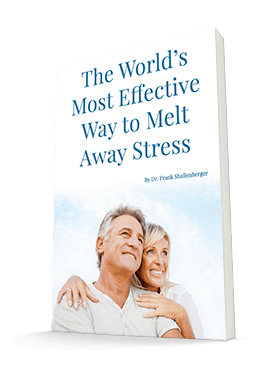 Studies have shown that the release of these stress hormones affects elderly people struggling with memory loss, particularly Alzheimer's disease and other age-related cognitive impairments. But none of those studies connect caffeine to those effects. 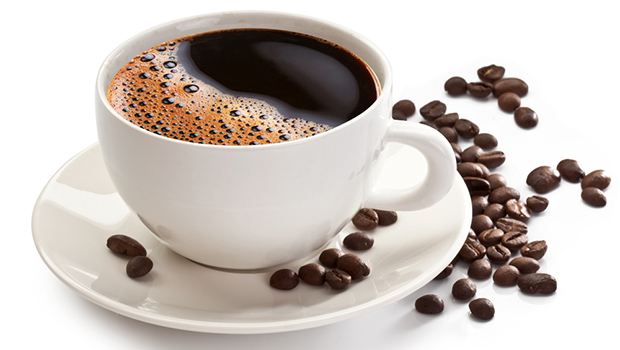 The researchers are hopeful that caffeine may be able to help block the effects of adenosine A2A in people as well. They plan to conduct further studies to investigate caffeine's therapeutic effects for the elderly. I've written before about the benefits of coffee and green tea. So if you enjoy getting a caffeine fix from these products, I don't think you need to wait for these researchers to finish their studies. Just enjoy the fact that your coffee may be doing more than helping you remember where you left your car keys this morning. The one caveat that I have to offer is that you should choose organic tea and coffee whenever possible. These plants are often heavily sprayed with pesticides. And you don't want to damage your brain with the very substance you're using to protect it. If you don't like coffee or green tea, you can get some of the same protection in supplement form by using Green Tea Extract.